Through their camps, after school classes, and private lessons, Play On! 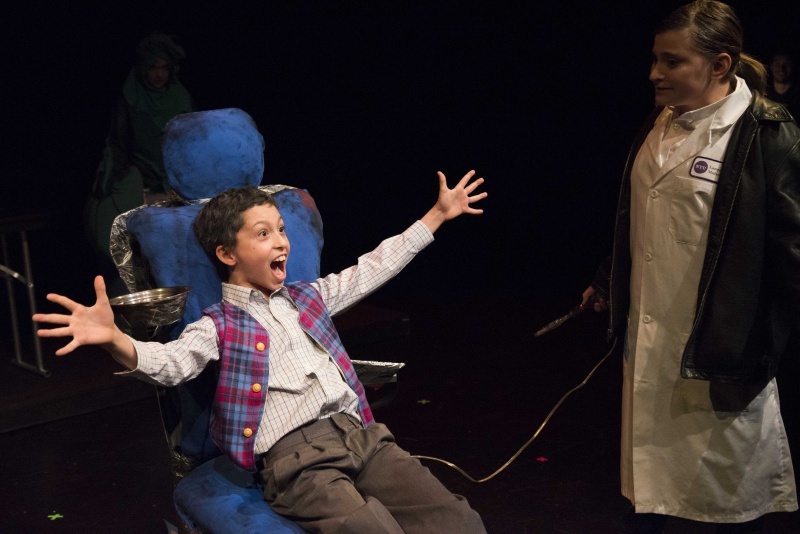 Studios offer exceptional theater and music opportunities to NYC kids. Their top priority is the enjoyment and personal growth of each child, and their nurturing, non-competitive environment allows students to take on new challenges. 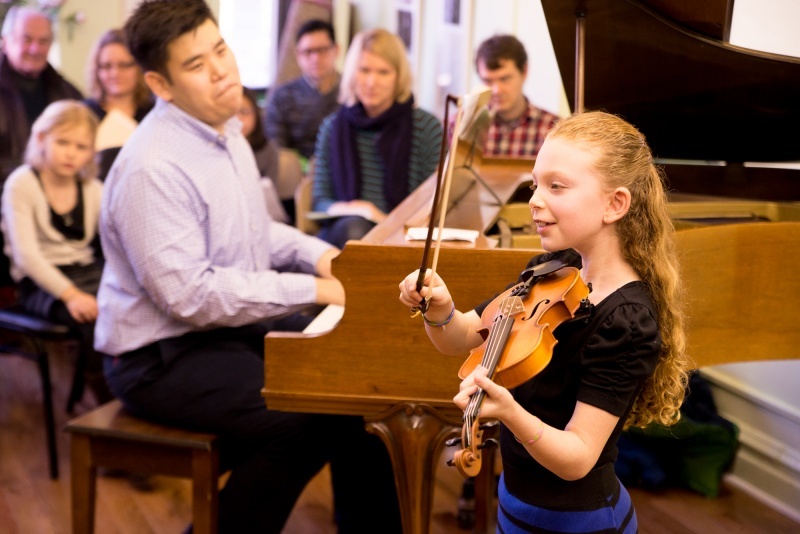 This unique quality can be felt throughout all of their programming, from their one-day camps to their music recitals. All of their incredible teaching artists are also professional actors and musicians, creating a fun environment with a serious edge. 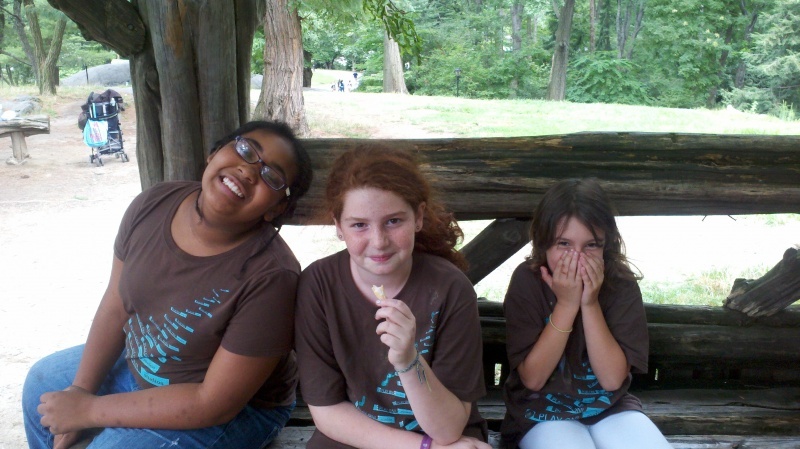 Camps are offered throughout the entire summer and during most school holidays. Kids in grades K-4 can enjoy an amazing week (or more!) of Creative Drama Camp where they playdrama games, create sets and costumes and put on a show. Older kids can join Play On! 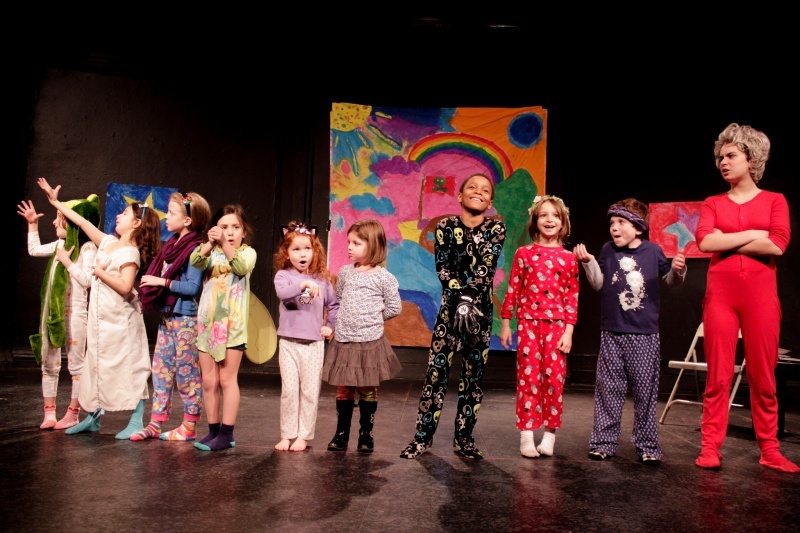 Studios for their multi-week professional programs: Musical Theater Performance includes field trips, weekly themes, and putting on a full musical production in a professional theater. Musical Theater Revue offers the opportunity to focus on monologues, solo songs, scenes, and full musical numbers. 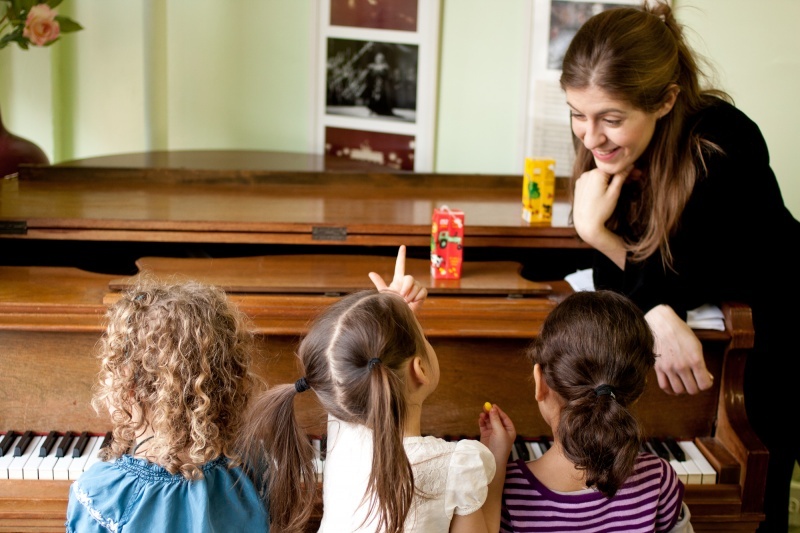 Classes meet once a week - the perfect option for busy NYC kids! - and class sizes are small so kids get the personal attention they need to do their best. Play On! 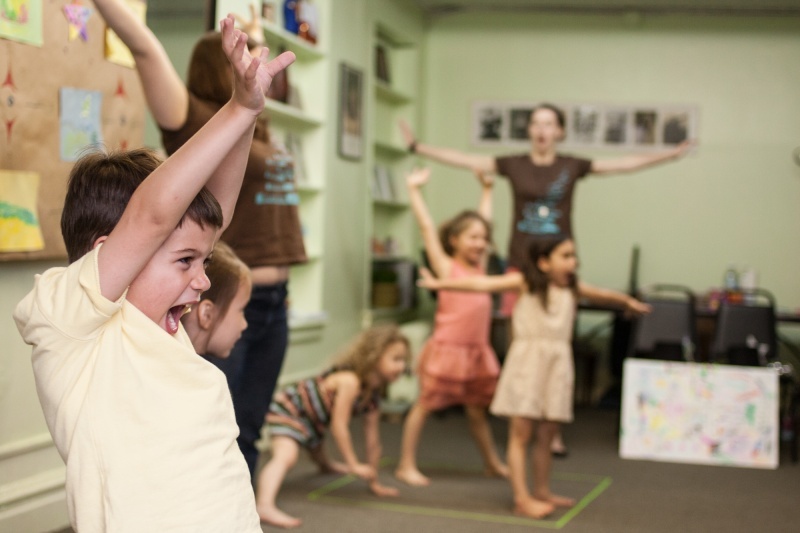 Studios is the perfect place for your toddler to try their very first acting class, or to get the more serious musical theater training your middle schooler is craving. Don't miss out on their wonderful choir, Sing On! Children's Choir. Play On! Studios is bringing a fresh burst of energy and perspective to the private lesson scene! Their innovative approach is a fun and fulfilling alternative to traditional methods. They don’t believe in one-size-fits-all, so their teachers take the time to figure out the best approach for each student. Children (and even adults!) will love what they are playing while learning essential skills and excellent technique. 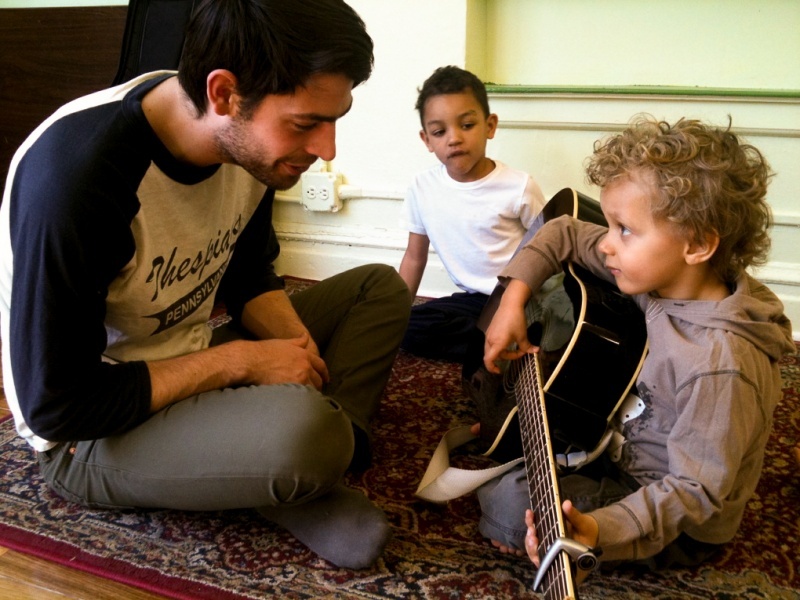 Private lessons can begin at any time of the year, all throughout NYC. Check their website for their semi-private lessons schedule. Play On! Studios also specialize in preparing children for middle school, high school, and other professional auditions in music and theater. Their students have been admitted into Laguardia, PPAS, Talent Unlimited, and more. Play On! 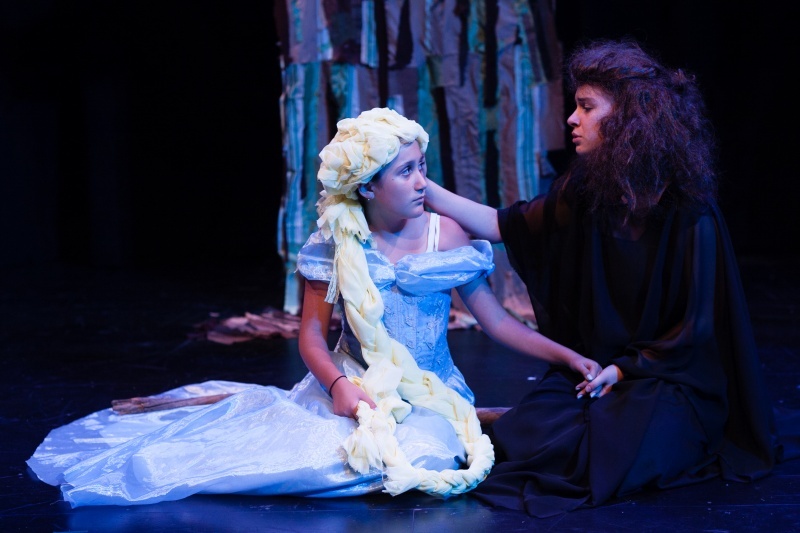 Studios offers Musical Theater Performance and Musical Theater Revue for middle school campers on the UWS. 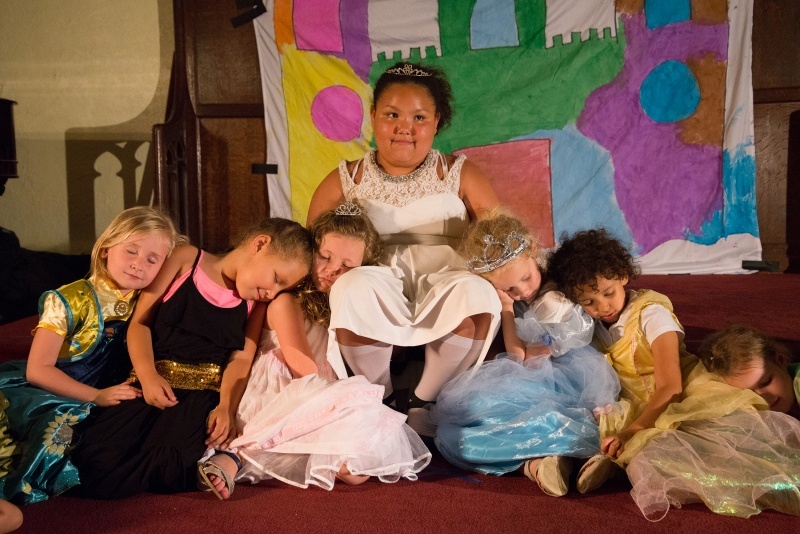 Campers put on a full production, make sets and costumes, and see a Broadway show. Audition Bootcamp (for grades seventh-12th) helps kids prepare for auditions for specialized high schools and college.